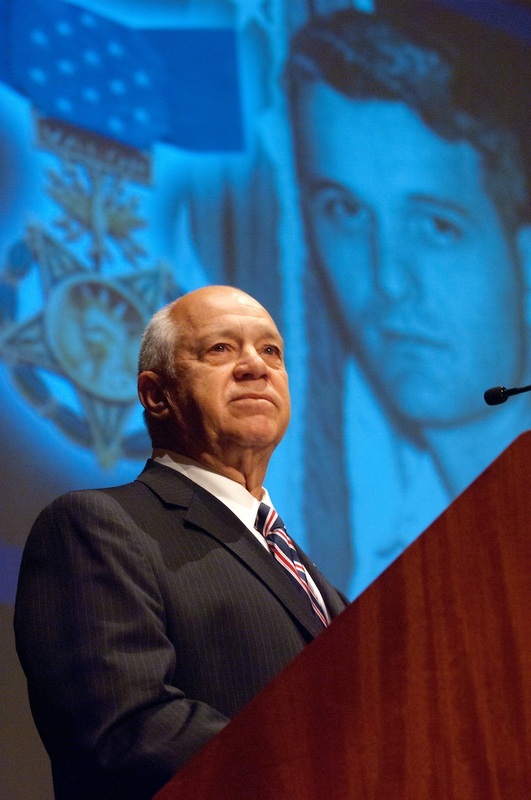 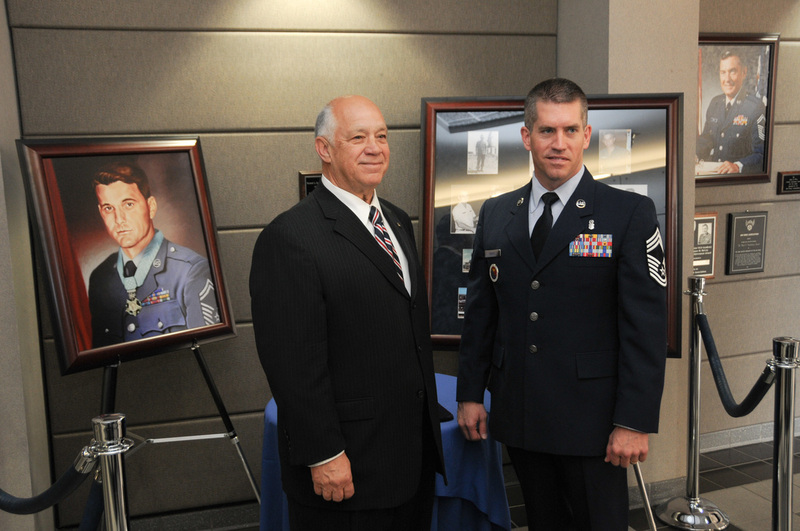 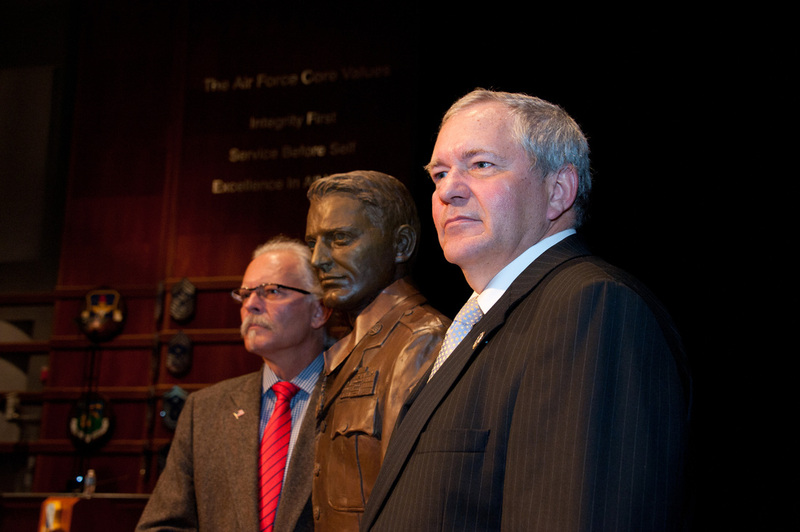 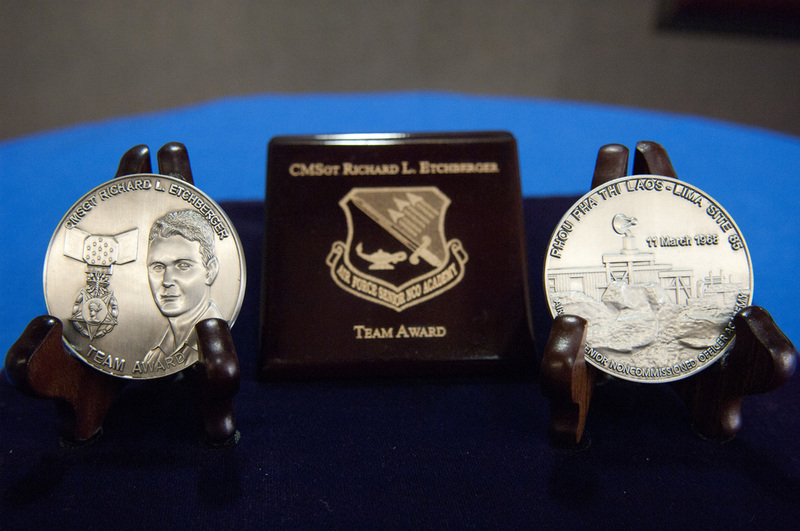 The Foundation was proud to honor Medal of Honor recipient, CMSGT Richard L. Etchberger. 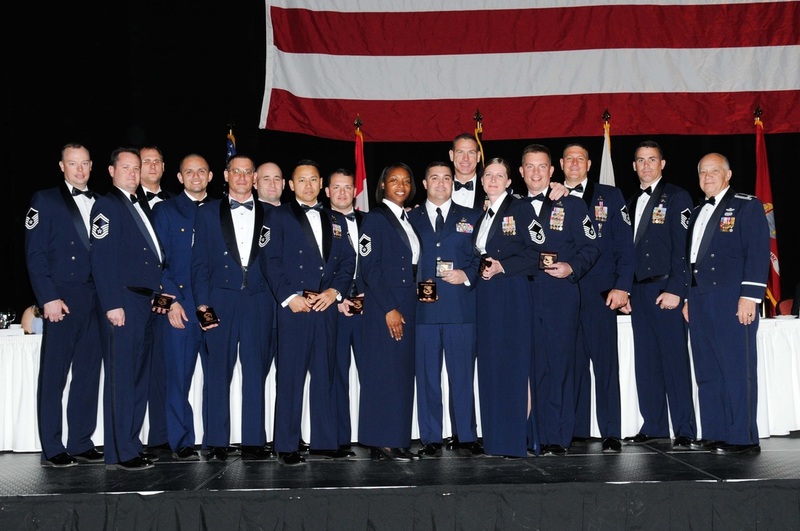 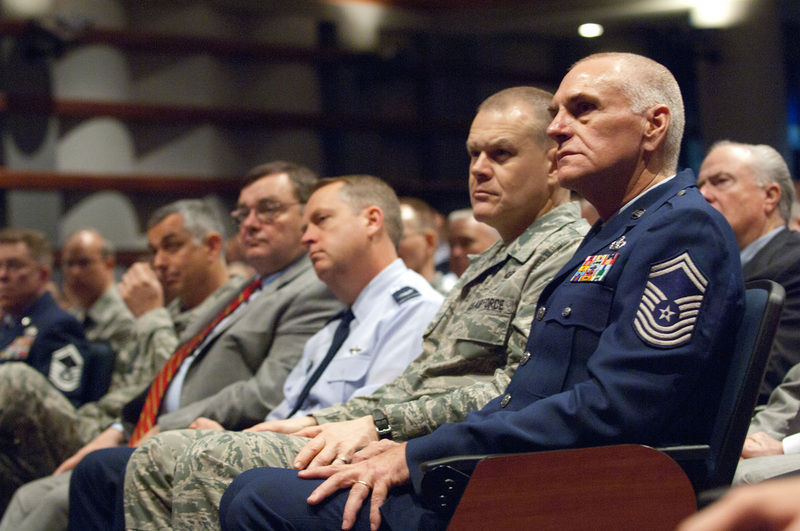 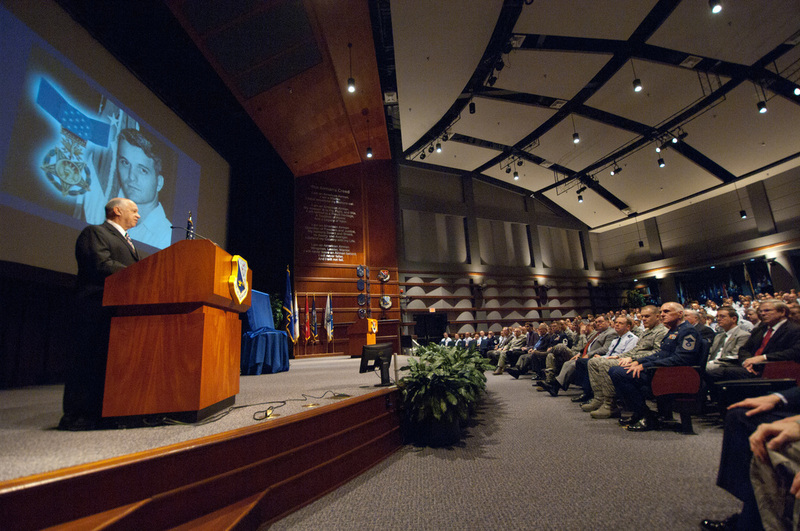 The Foundation established and sponsors the Chief Master Sergeant Richard L. Etchberger Team Award at the AF Senior Non-Commissioned Officer Academy. The Executive Director of the Air University Foundation, Col. (Ret.) 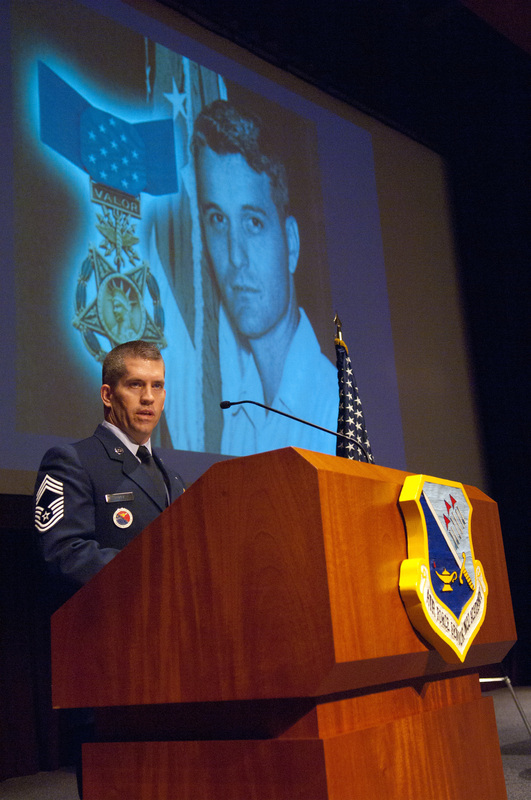 Joe Panza, was one of the rescue pilots involved in the rescue efforts at Lima Site 85 on March 11, 1968 where Chief Etchberger was killed in action when his radar site atop a 5000 foot mountain was attacked by the North Vietnamese (MORE). Chief Etchberger was recommended for the Medal of Honor for his heroism but was awarded the Air Force Cross due to political considerations involved with the neutrality treaty with Laos. 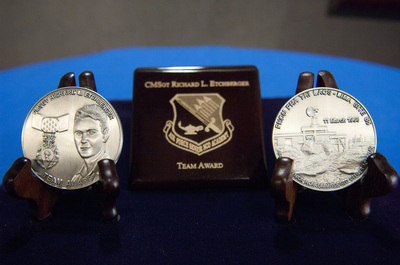 Forty two years after the fall of Lima site 85, the mission was declassified, Chief Etchberger's Air Force Cross was upgraded to the Medal of Honor by President Obama. 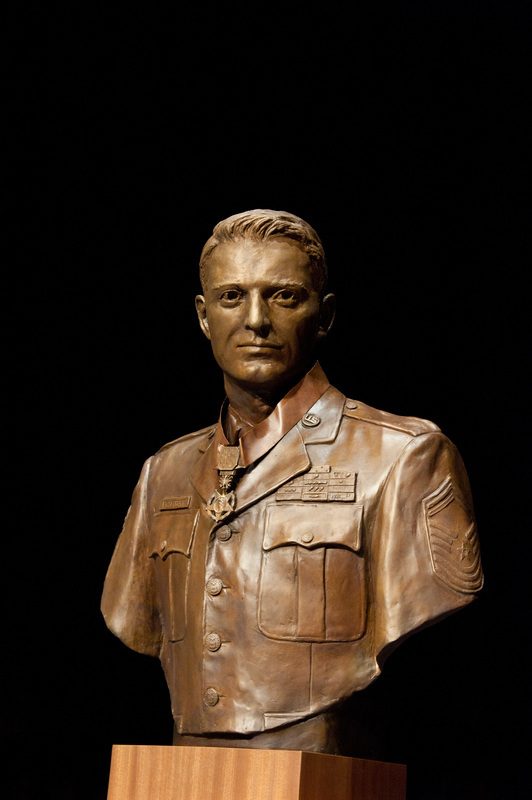 The MOH was presented to Chief Etchberger (posthumously) on September 10, 2010 in a White House Ceremony Colonel Panza was honored to attend at the invitation of the Etchberger family (MORE). The following day Chief Etchberger was inducted into the Pentagon's Hall of Heroes (MORE).